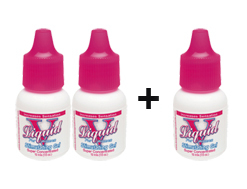 Discover the power of LiquidV! 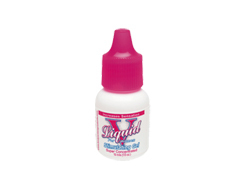 Liquid V is a maximum strength topical gel that amplifies pleasure for women immediately on contact. It is formulated to help women who want to enhance their personal experiences.